Love is a wonderful when two people want the same thing. When that thing turns into too much for one person how you deal with it will show your love and if it is really love or obsession. Michael Morgan is the man who is sought after by many for many different reasons. He is the man to go to if you are in sports and want to be successfully managed, he is the founder of the very successful Morgan Sports Management Corporation and he has an eye for talent. When it comes to business, Michael is all over it and whether he chooses you or you choose him he will give you quality every time. When it comes to women he also chooses quality, but it is understood that he is a busy man and doesn’t have time to be held down by just one woman. 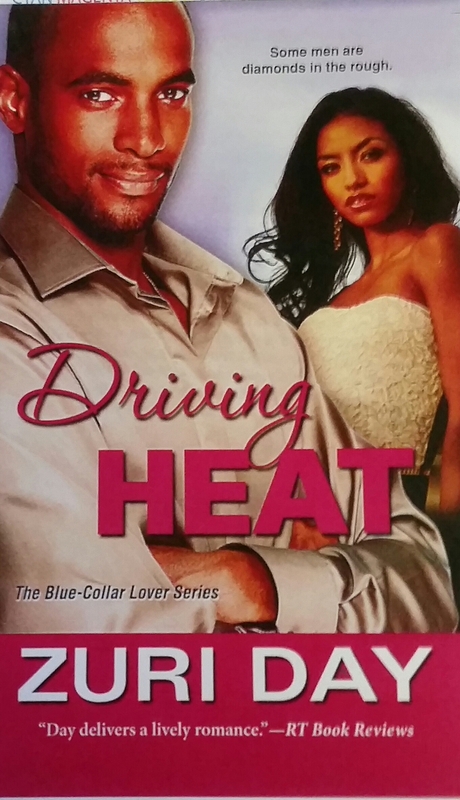 Shayna Washington is an Olympic gold medalist who Michael Morgan has been following her career since her college days and wants to represent her through his management company. She is young and at the top of her track career and Morgan Sports Management Corporation is just what Shayna needs to take her and her career to the next level. But there is something that is holding Shayna back from going ahead with the bright future that is ahead of her that could ruin all of her hopes and dreams. Zuri Day captures your emotions in this book and keeps you engrossed in this story through to the very end. I enjoyed the emotional rollercoaster ride that it gave me, encouraging me to continue on to find out what was going to happen next. This is my first book by Zuri Day but definitely not my last! 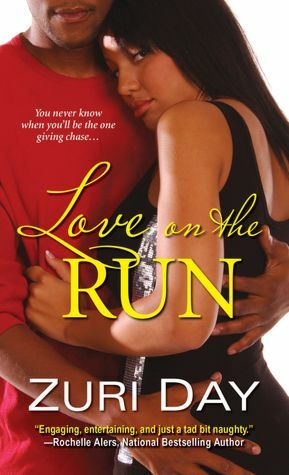 Love On The Run does not release until November 6, 2012 but you can pre-order through Amazon.com (paperback and Kindle), BN.com (paperback and Nook) and anywhere books are sold.